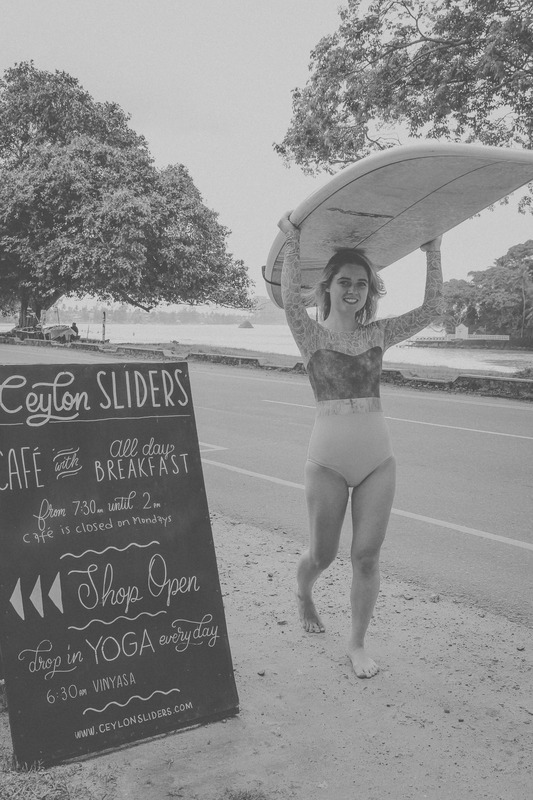 Anna our front of House Manager at Ceylon Sliders is the epitome of ‘Good Vibes Only’. ‘Cead Mile Failte’ meaning in Irish ‘hundred thousand welcomes; resonates strongly from her Celtic roots. We asked her some questions about who she is, life on the island, passions, and what has been her most memorable experience so far. Tell us about your background. How did you get into the hospitality Industry? My Mum is a chef so I have always been surrounded by food, people and hospitality from an early age. We own a hotel back in Ireland so naturally I have it in my blood to be a good host and look after people. I studied Marketing in University which is all about getting into the mind of the customer and anticipating their wants and needs. After University, I worked for a boutique catering company in Dublin that catered for the world’s top tech companies. This was great experience that transitioned me to move to New York for a year where I worked for a company called Clean Plates. This really opened my eyes to the world of health and wellness. Fast forward a year and I’m here in Sri Lanka making all our guests feel really welcome and at home during their stay at Ceylon Sliders. Moving to Sri Lanka to work for Ceylon Sliders was the best decision one which I am grateful for every day. I wanted to try something totally different. Coming from New York and Dublin, both bustling cities, I wanted to get the opportunity to get some natural vitamin D on my bones, learn how to surf, practice and strengthen my yoga, experience a new culture and way of life … do i need to say any more?! Haha! Moving to Sri Lanka to work for Ceylon Sliders was the best decision one which I am grateful for every day. Tell us a little bit about your role and your duties here at Ceylon Sliders? The Front of House Manager focuses largely on the overall running of the hotel and guest experience. Meeting and greeting new faces and returning guests, sharing recommendations on good local food spots in Weligama; to sitting down with them after a successful morning in the water chatting about the awesome waves and surf. For me it’s about the little gestures that enhance the guest experience from making them a cup of tea to recommending a good holiday book to read, it is the little personal touches which make guests feel really special and a part of our community. 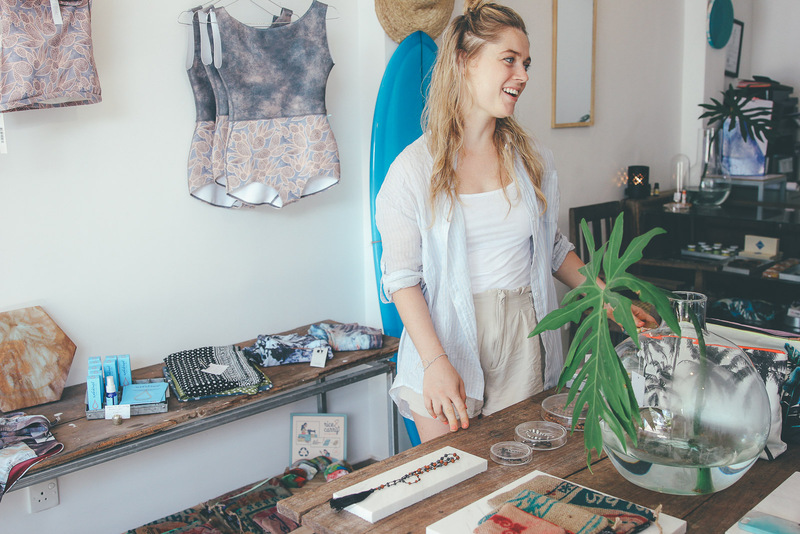 I also run the shop at the front of the hotel which sells swimwear, accessories and nice holiday gifts! Always an excuse for a bit of retail therapy. How Important is work | life balance to you? And have you mastered it here? Really Important! It’s crucial. If you don’t get the balance right – then when you are in work you won’t be as productive as you can be because you have tipped the scales for whatever reason. Getting the balance right on the board and off the board is crucial – whether that be on that wave, on a yoga mat or busy running around the hotel. Having balance allows me to do the things I love better. It overall enhances my performance at work. That’s what I think anyway and I try to incorporate in my life on a daily basis. Passions – What are Anna’s passions in Life? My passions have progressed and evolved as I have travelled around and lived in different countries and cities. One of my main passions is health and wellness. I love inspiring people to live and lead their own healthy lives that fulfils them, making them happy. It is a great feeling when you can share simple nutritional advice about food, nutrition and overall wellbeing! It is the little changes and small steps that overall will lead us to good health – that’s what i keep telling myself and friends anyway! Yoga is another passion of mine, I try to practice most mornings before work even if it is just 30 minutes on the mat in my room, it helps me feel grounded and positive for the entire day. 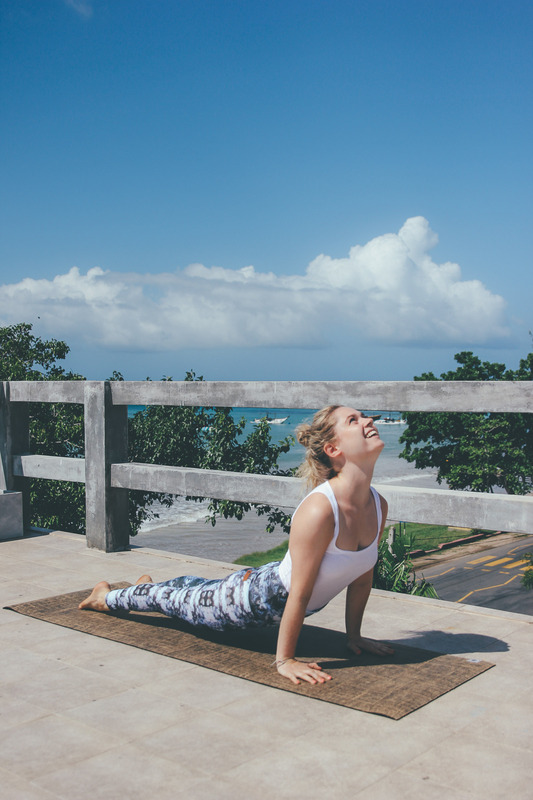 Through talking and chatting to like-minded yogis in Sri Lanka it has ignited my passion to learn more about the philosophy and values of the practice which really excites me and may even spur me on to sign up for a Yoga Teacher Training course one day. After 3 months on the Island what is your most memorable experience so far? Ahhhh I have so many it’s hard to think of just one, but I suppose a great memory was when we did Yoga Breakfast events at Ceylon Sliders. The hotel was filled with good energy, great food and amazing people all coming together to practice yoga on our roof top followed by tasty food made in our cafe. Everyone was so happy, positive and felt really a part of our community here at Sliders. I am looking forward to the next one already! Favourite thing about the Low Season? I love low season, slightly biased maybe due to the fact that I get to surf right across from my work place. Each morning before I start work, I pick up a board from Sliders and head out with the Sunshine crew to surf at Taprobane Island. At this time of year it is one of the only working spots to surf so I am extremely lucky that I don’t have to travel far. It is the little wins that make your working day really great here.